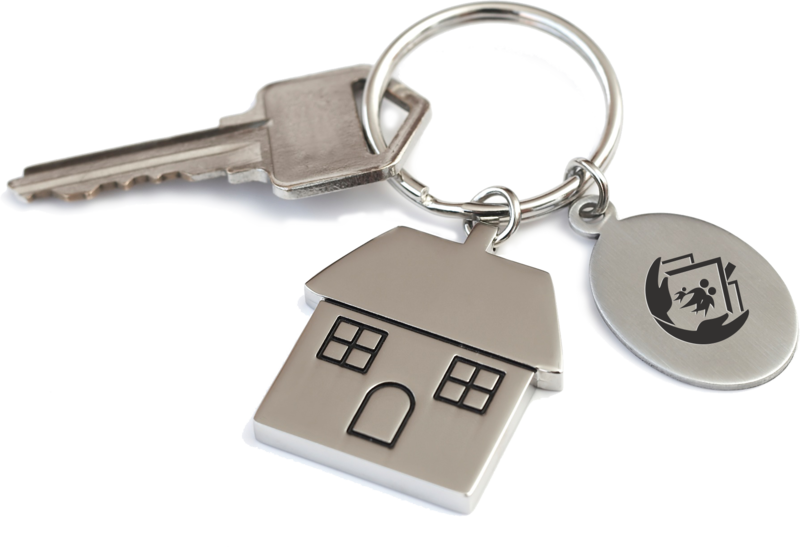 Helping low to moderate-income families achieve their dreams of home ownership! Homes In Partnership, Inc. provides low to moderate-income families an opportunity to achieve the American dream of home ownership. 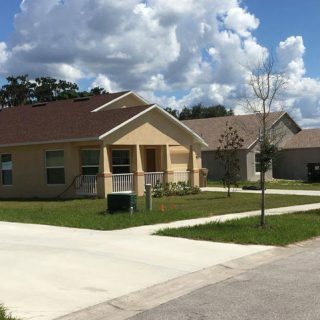 We offer quality-built and energy-efficient affordable housing in several Central Florida communities, including Orange, Lake, Marion, and Sumter counties. Prospective homebuyers will receive financial counseling and ownership education in addition to expert guidance throughout each phase of the process – from the initial application to move-in day.